The ACA required coverage of lactation support services and equipment and this resulted in thousands more women breastfeeding their babies and doing so for a longer time. IU researcher Lindsey Bullinger says by reducing economic barriers more women had access to breastfeeding tools. 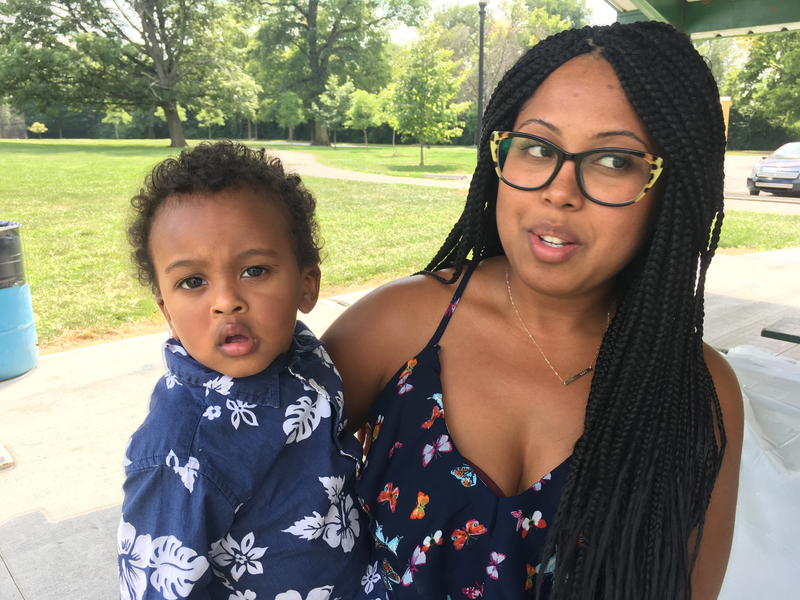 "A breast pump could retail for upwards of $400 which is very expensive so when that cost is suddenly covered by health insurance that could induce women to at least giving breast feeding a try," says Bullinger. The study found increases among black, less educated and unmarried women. 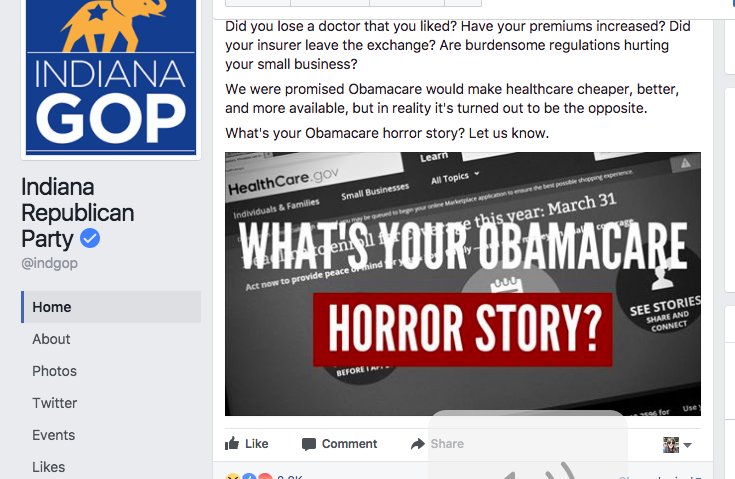 The ACA also mandated large employers provide employees with break time and a place to pump milk. Bullinger co-authored the study and says breastfeeding is linked to health benefits. "For example, breastfeeding has been linked to reduced risk of respiratory tracks diseases, childhood obesity and Type 2 diabetes for infants," says Bullinger. Indiana still lags behind in the number of mothers breastfeeding. A woman was taken to the hospital Monday afternoon after she says U.S. marshals dragged her out of a protest at Senator Todd Young’s Indianapolis office. 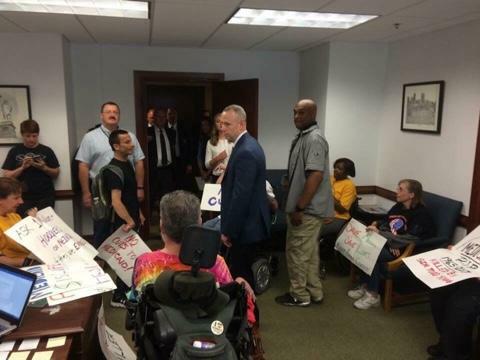 Northwest Indiana resident Lorrell Kilpatrick had traveled to Indianapolis with members of the grassroots disability rights advocacy group ADAPT to protest Medicaid cuts under the Senate’s prospective Affordable Care Act replacement bill.